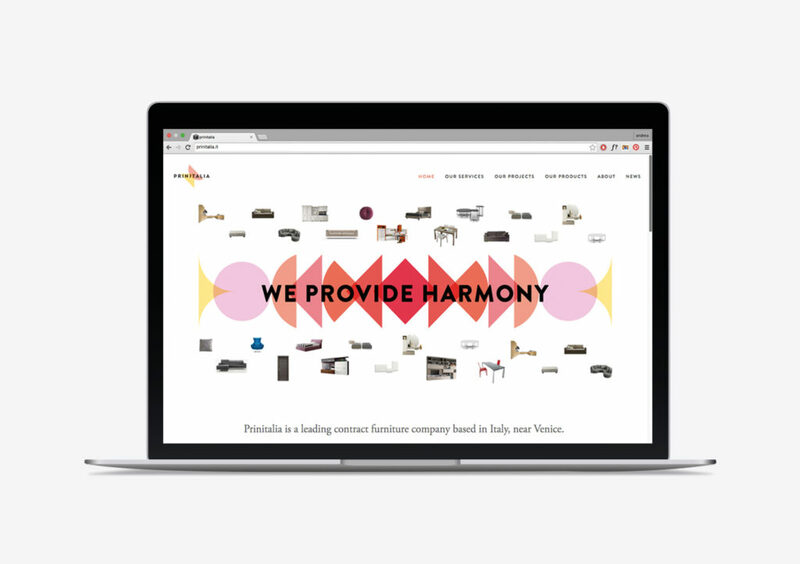 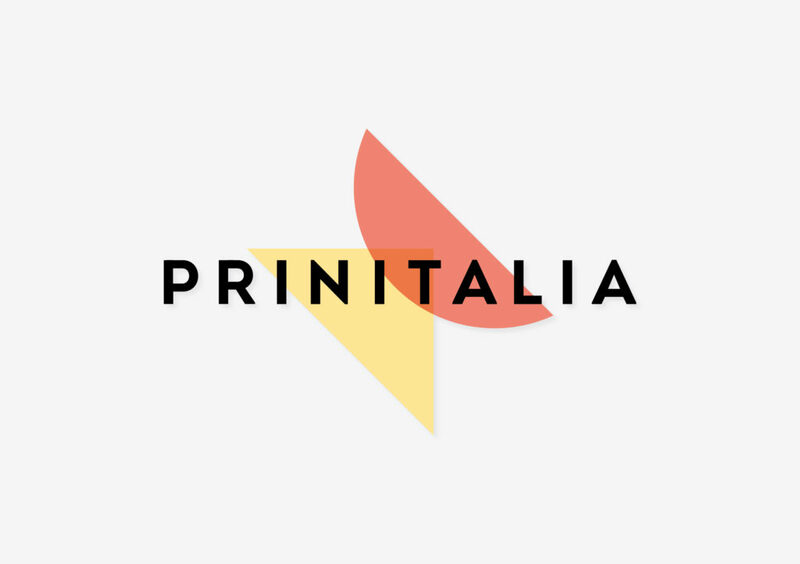 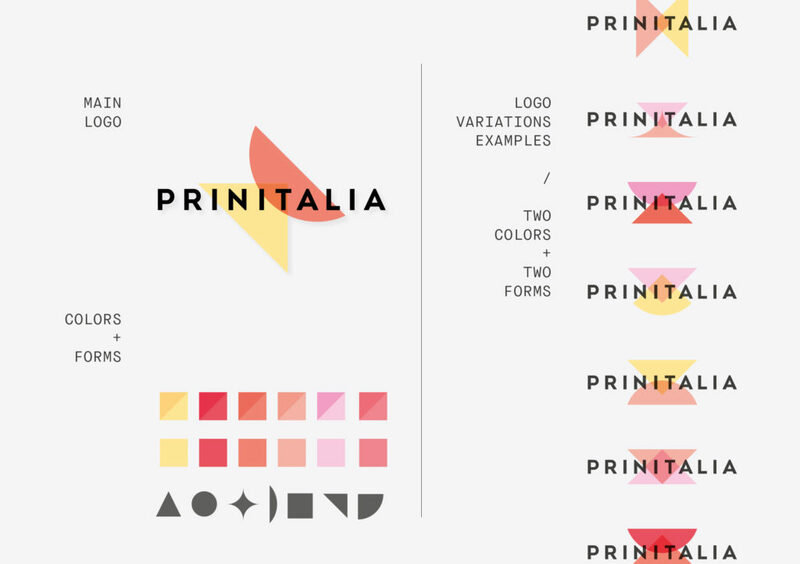 Complete rebranding of Prinitalia, a contract furniture company based in Italy and operating mostly in India and Dubai, run by an italo-indian family. 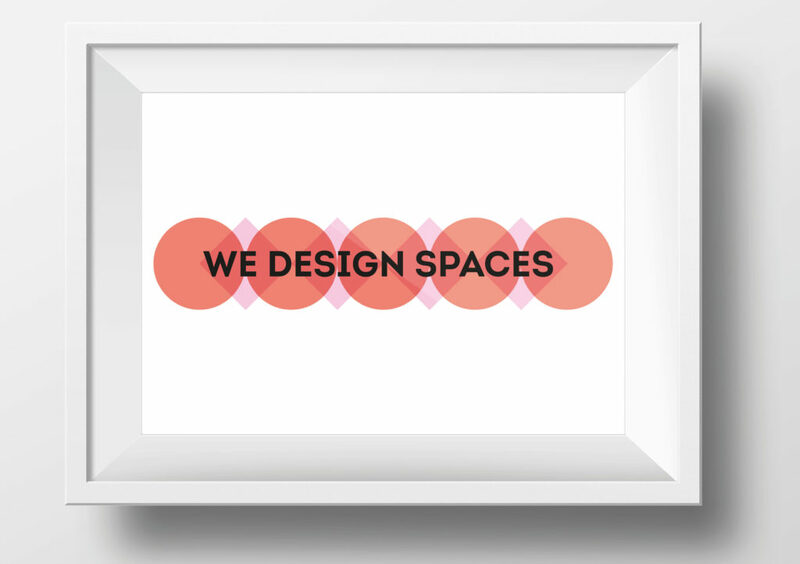 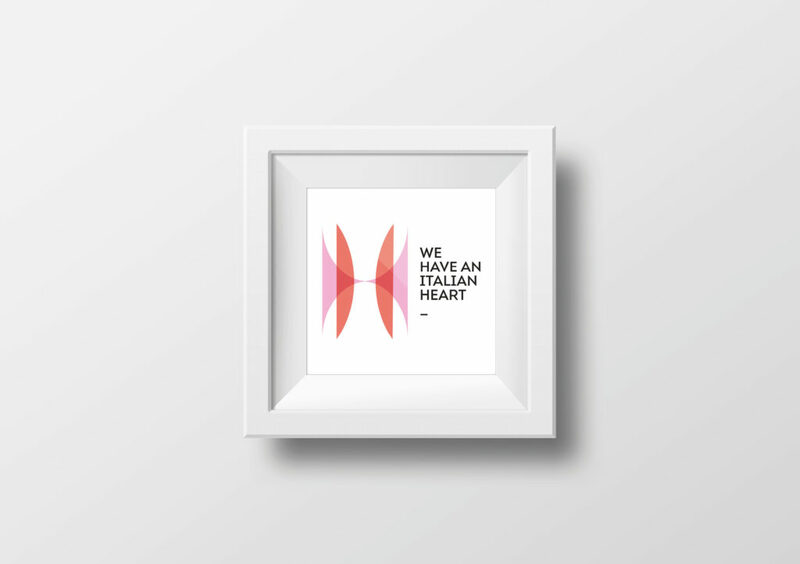 We developed a set of simple forms and warm colours as the basis of the brand, based on the client suggestion of a kaleidoscope of cultures and styles as a representative image of the company. 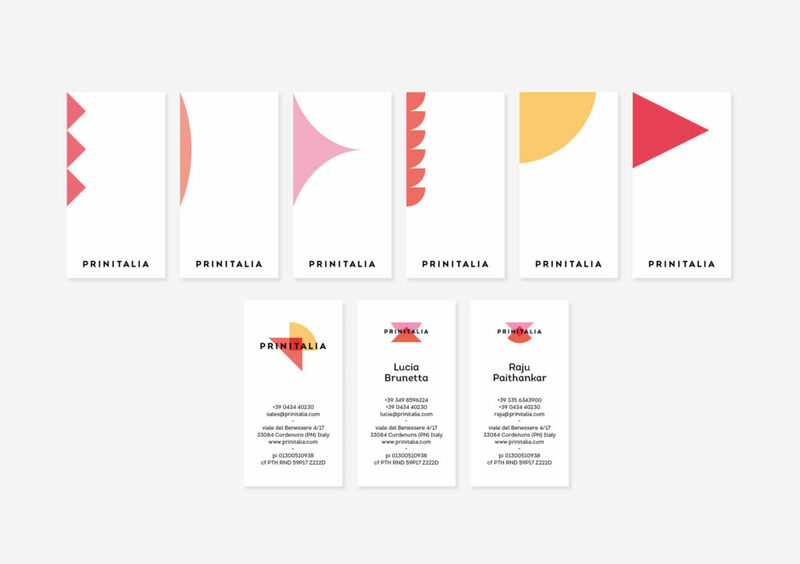 The infinite possibility of compositions of these forms and colours resemble the vast variety of interior design solutions that Prinitalia allows. 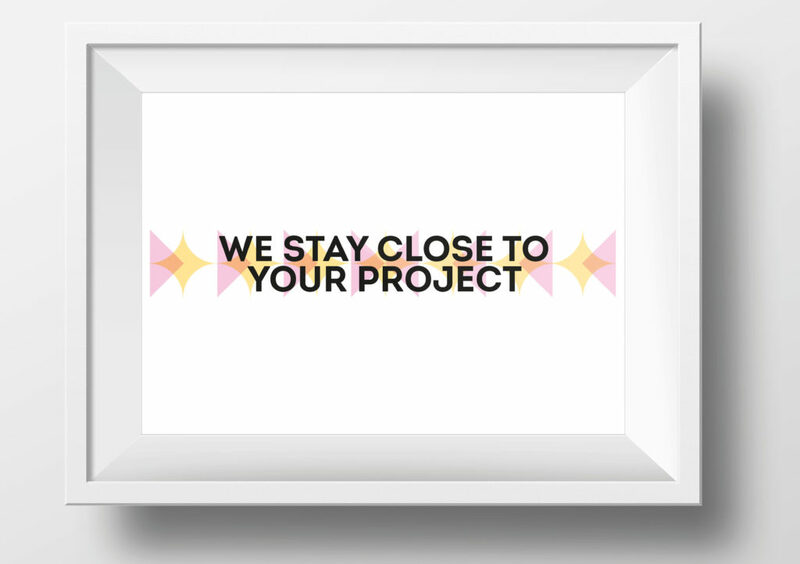 In addition, they permit an extreme versatility through media and materials, nevertheless maintaining a strong and recognisable personality.